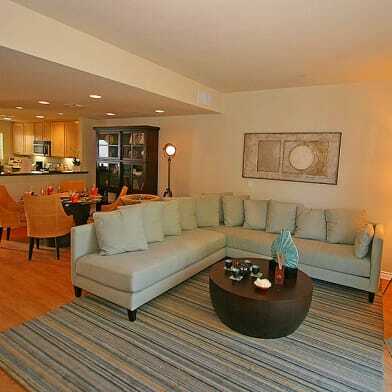 Beautiful 3 Story Townhome in Marina del Rey ( Peninsula ) Great Ocean Views from the 3rd floor. 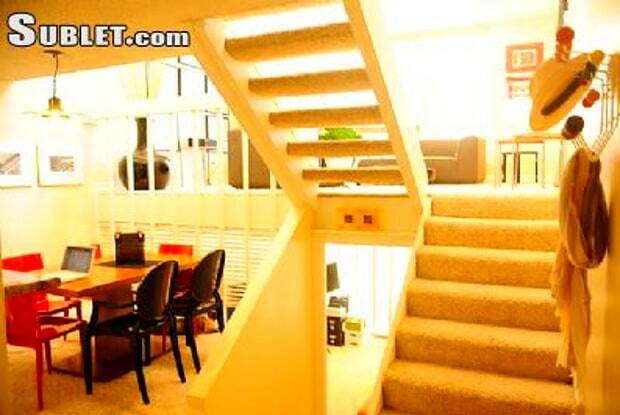 Details of the Townhouse/Loft for rent: 2 Bedroom with 2 Full Bathrooms in a 5 level loft Townhome for rent for Short Term. Master Bedroom is in the 4th Level over looking the living room. 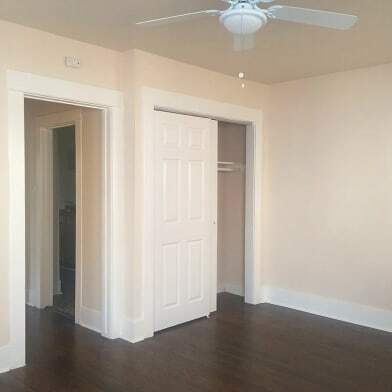 Large and Spacious area with 2 closets. Full Bathroom in the same level. Night Stands, Work Desk & Chair. 2nd room is located in the 1st level, furnished with a Design Within Reach Sofa / Bed , -nice & firm- It can turn into a King Size Bend once unfolded. Full Bathroom in the same floor. There is Flat TV with Satellite service. WiFi. Printer. Washer/Dryer Full Kitchen , Living Room , Dinning Room & a great Patio in the 3rd Floor with Ocean Views. Washer & Dryer on site. Create and Barrel all white ceramics & William Sonoma Glassware The property is a 5 level / 3 floors Beach Town House ( Loft Style ) 2 bedroom / 2 Bath with Full Ocean View located in the Marina del Rey Peninsula.- 100 Meters ( 300 feet ) from the Sand and just 2 blocks south of the Venice Pier and the Venice Canals. 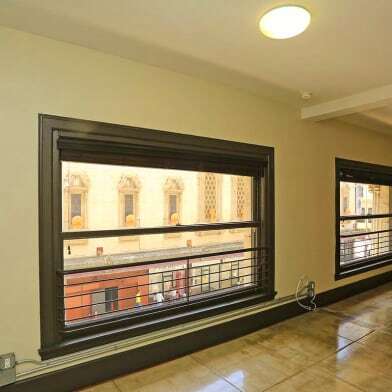 3 car garage parking under the unit & access to a Bike-Room and Laundry Room. UTILITY BILLS INCLUDED: Internet. Cable. Electric & Gas. 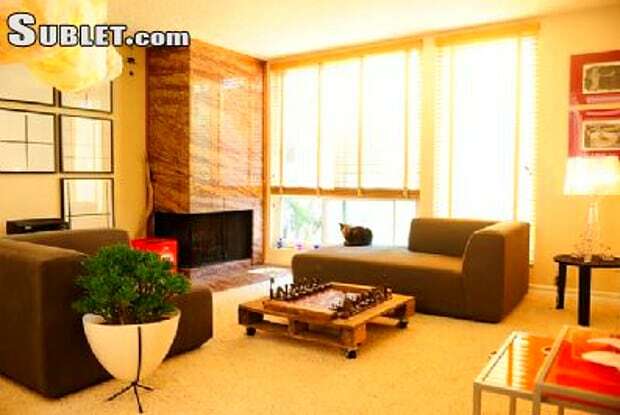 2 Space Heaters & Standing Fan Patio/ Terrace has a recently purchased High-End Weber Grill. Comfortable Dinning for 6 Over looking the Ocean. Cactus and Desert Plants. 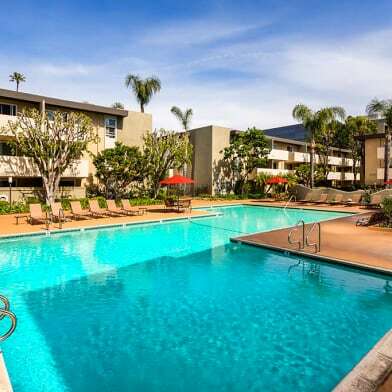 2 blocks to Washington Ave. where you will find Restaurants, Bars, Yoga & Piates Studios, Bike Rentals & Surfing lessons, Starbucks & convenient Stores. Public Transportation right outside the house. *** PROPERTY AVAILABLE FEBRUARY 1st for 6 MONTHS to 2 Year Contract. Have a question for 1 Driftwood?